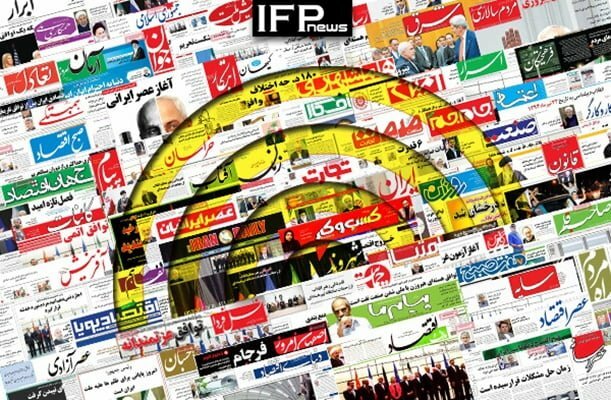 IFP has taken a look at the front pages of Iranian newspapers on Saturday, November 10, 2018, and picked headlines from 13 of them. IFP has simply translated the headlines and does not vouch for their accuracy. 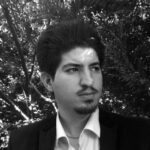 The top story in all papers today was a tweet by The Guardian’s Iranian correspondent Saeid Kamali Dehghan, in which he said Jamal Khashoggi, the slain Saudi journalist, had been killed for unveiling Saudi Crown Prince Mohammed bin Salman’s direct role in financing a UK-based anti-Iran TV channel, Iran International. Also a top story was the ongoing reactions to the new round of US sanctions imposed on the Islamic Republic, particularly a social media campaign launched by a group of Iranian celebrities, urging the people of the world to condemn Trump’s anti-Iran bans. The second leg of the final match of AFC Champions League between Iran’s Persepolis and Japan’s Kashima Antlers, due to be held in Tehran at 18:30, also received great coverage, as the Iranian capital has prepared itself for the big match. 4- Did Trump Win or Lose US Elections? 2- Report on London-Based TV Channel: Iran International or Saudi Mercenary? 1- Pompeo: Europe Remained in JCPOA, but Will Support Sanctions! 2- Cold War in US: Were Midterm Elections a Victory for Democrats? 1- Churchill, Hitler, Trump, and Negotiation!